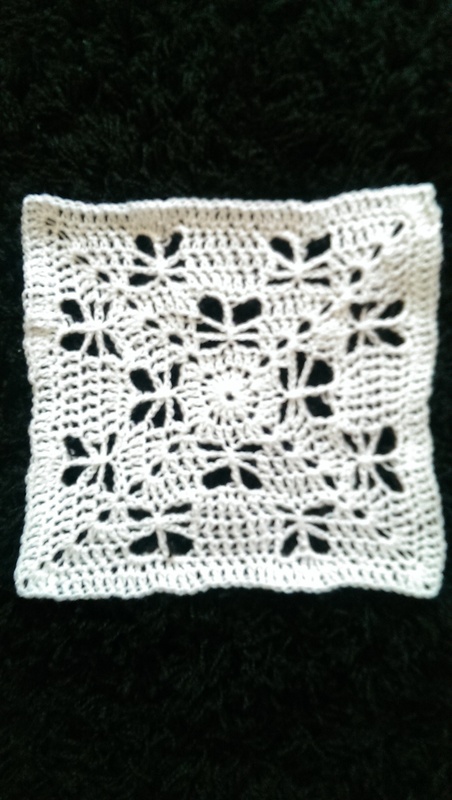 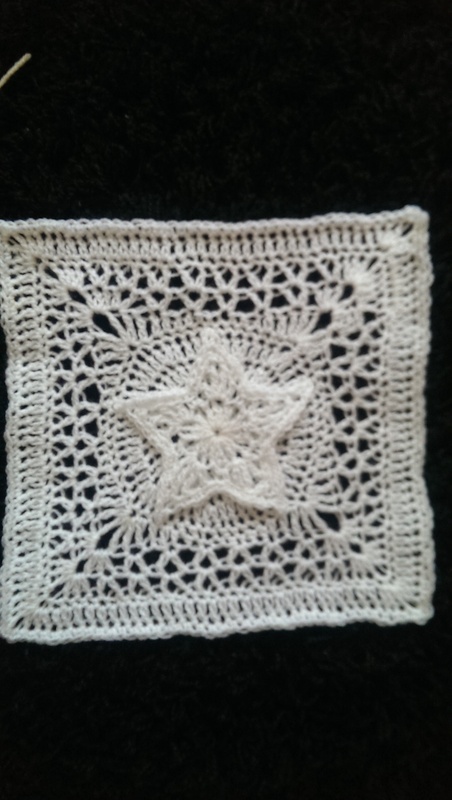 Here you will find my crochet squares of about 10×10″ for a vintage afghan (throw) I am doing. 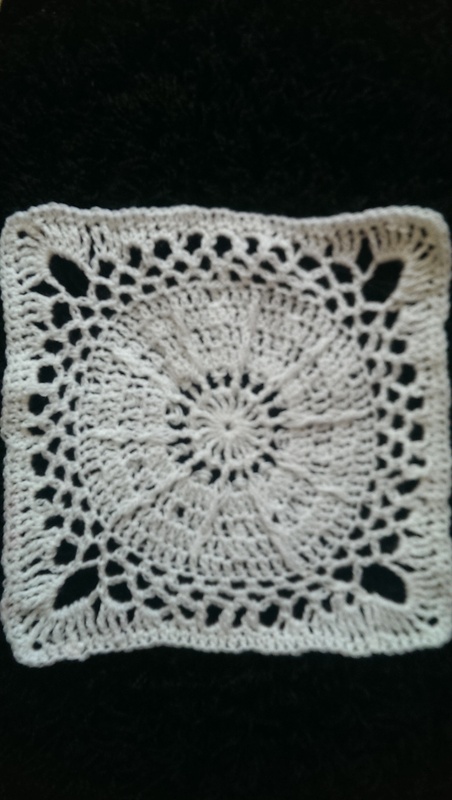 I’ve chosen to do it in a thin white yarn and 6mm hook for a lacy effect. 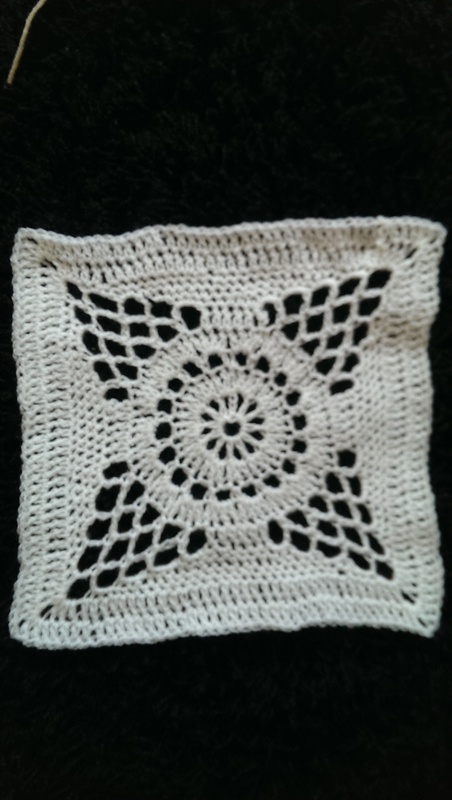 The square patterns come from all ,the place so be sure to ask where I got the pattern from, making a note of the square number so I can get you a link. 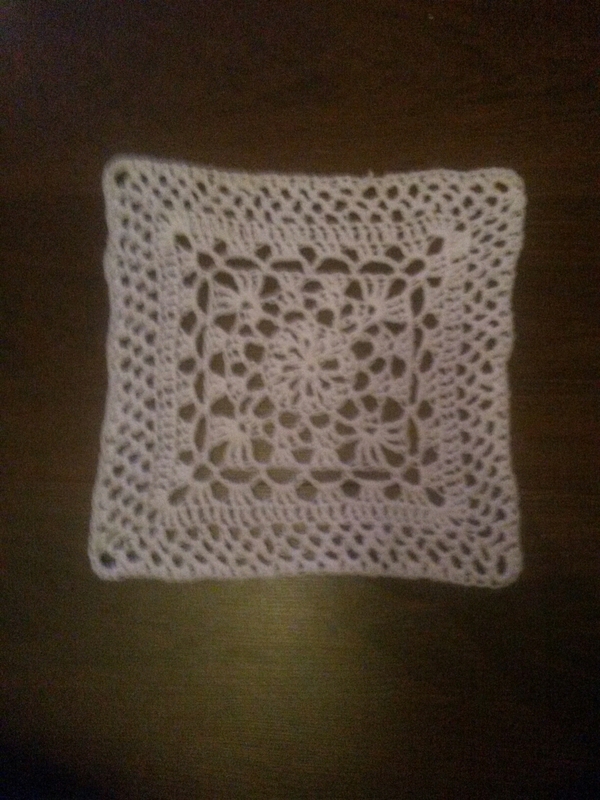 * I plan on doing a similar one but in black for a super elegant finish. 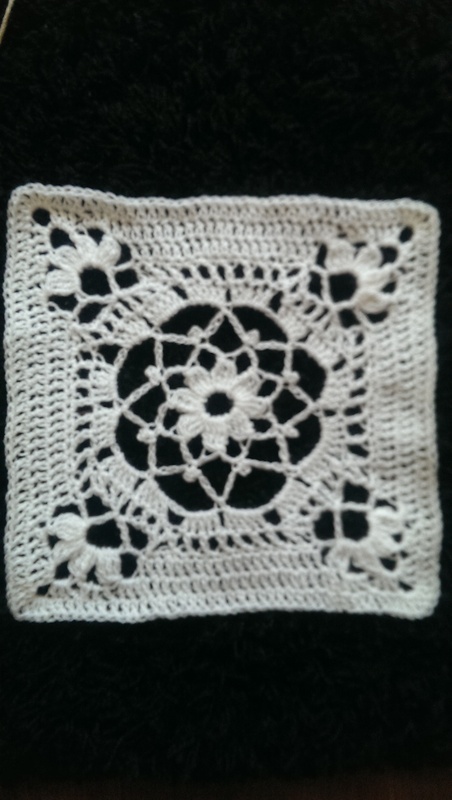 They all need blocking again to put them back into shape and there are many more squares which I have to make so I can have a full size throw, so keep checking back . 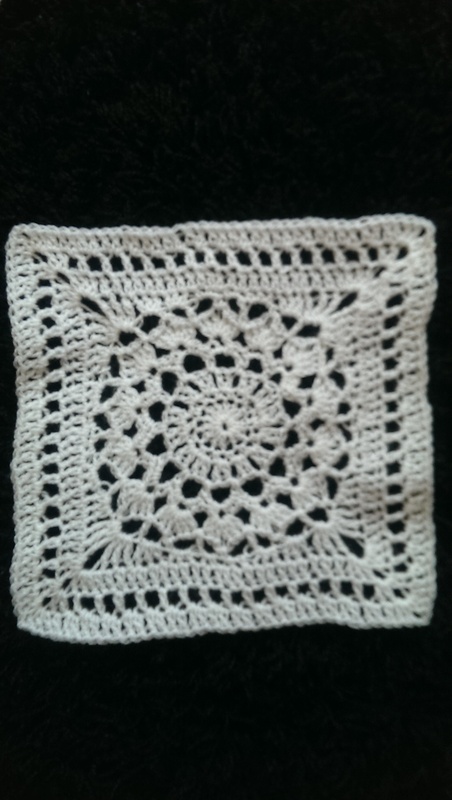 I’m slowly getting there but I have to re download all the chosen squares again and put them into a file so I have everything together in one place, so I don’t have to find the squares each time I want to do one.